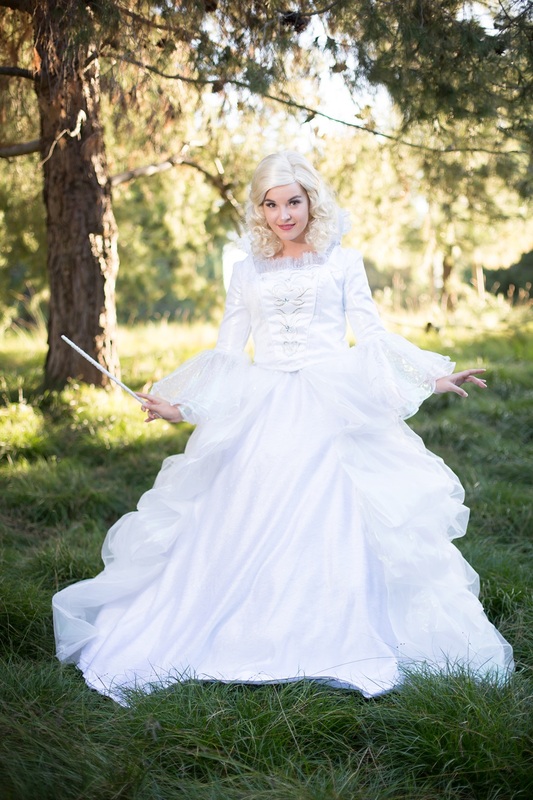 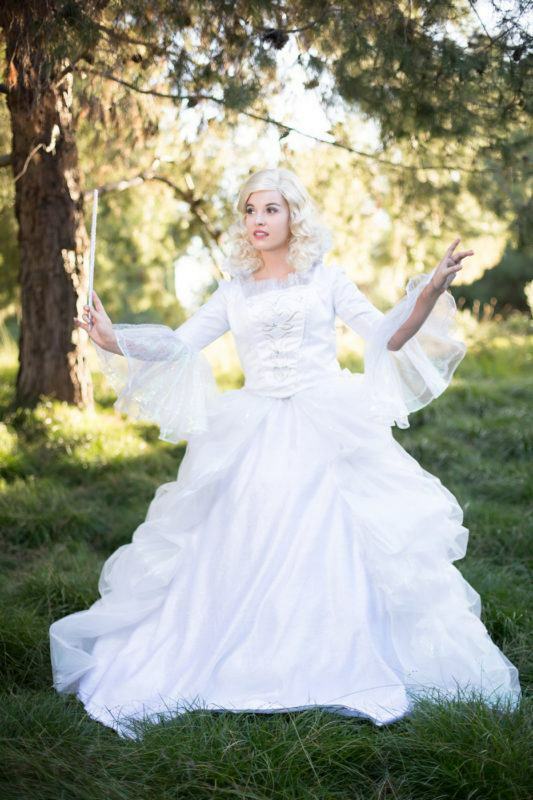 In her beautiful, ethereal gown and iridescent wand, the Snow Fairy is like a dream fairy coming to life. 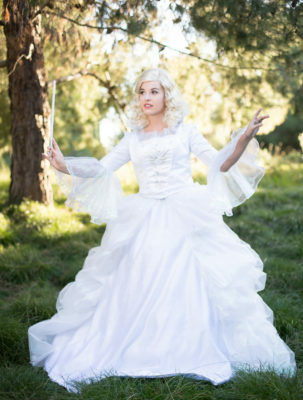 She is graceful and good, beautiful and serene and is a fantastic addition to any holiday soiree. 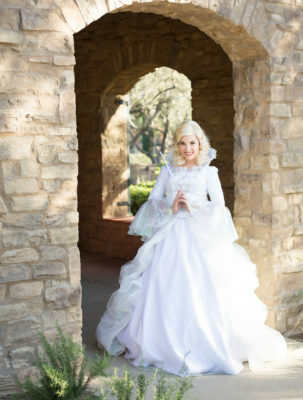 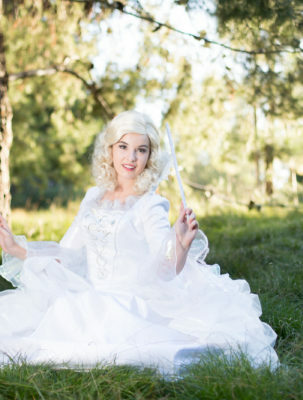 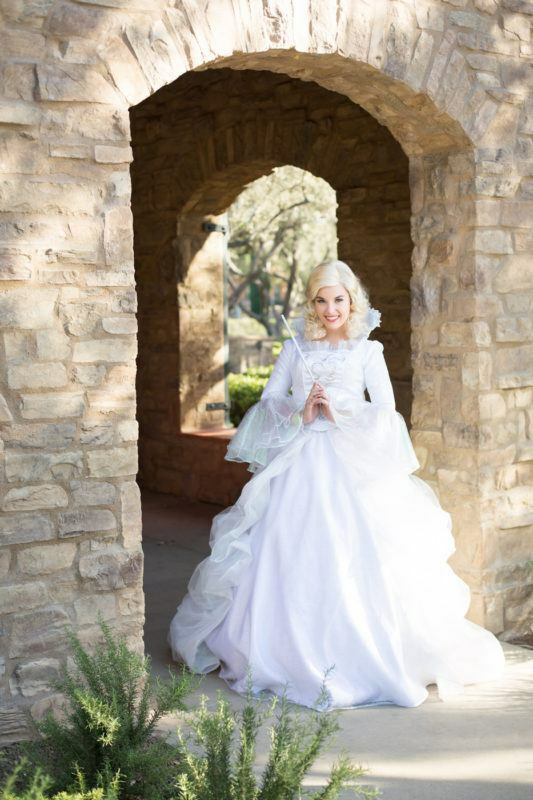 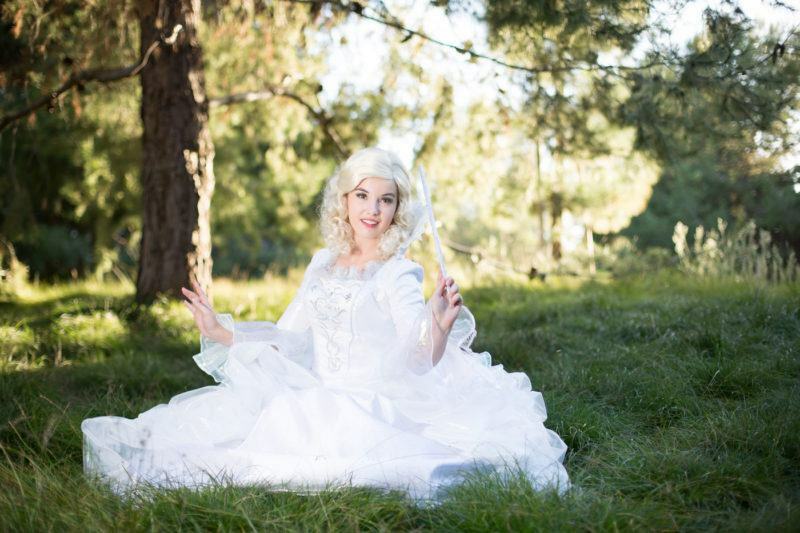 Snow Fairy can travel to any princess party or event in Orange County, Los Angeles, or Riverside County.